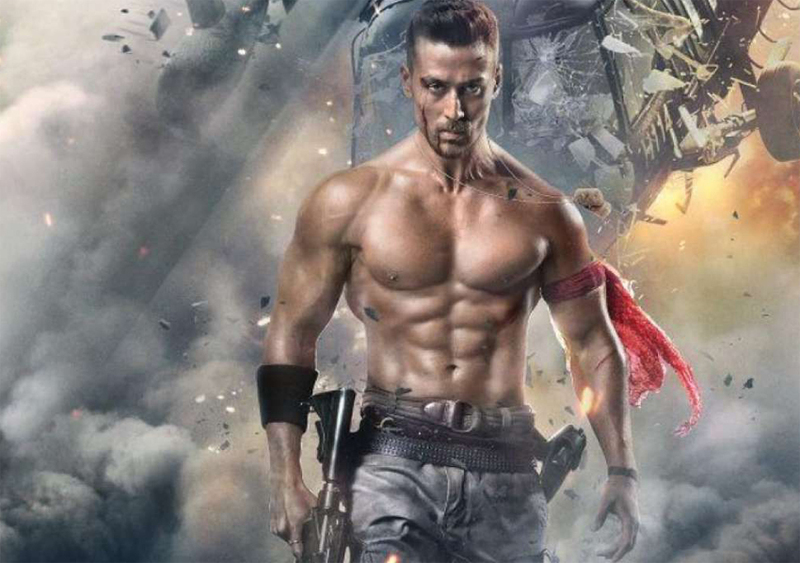 Baaghi 2 continues to do well on box office with rocking numbers of collection. despite of release Avengers : Infinity Wars , movie perform very good in its last weeks and cross 160 Cr which is huge for a non holiday movie. Tiger Shroff Now Become A Superstar Officially In India, Movie give big Boost To Tiger Shroff Career. In Its Week Five Movie collected 1 Cr Net which is good. Movie total Distributor Share is 80 Cr Net. Baaghi 2 is the biggest hit of the year in terms of Profits and biggest hit in B and C Center like Bihat, Odisha. Rajasthan and Gujraat is also biggest collection Circuit for Baaghi2 and biggest for this year.